In conjunction with Viztek’s Opal-PACS, our DR offering is advanced and efficient with superior image quality. The line of Viztek DR solutions use integrated flat panel detectors to provide a superior imaging experience over standard analog film or CR. 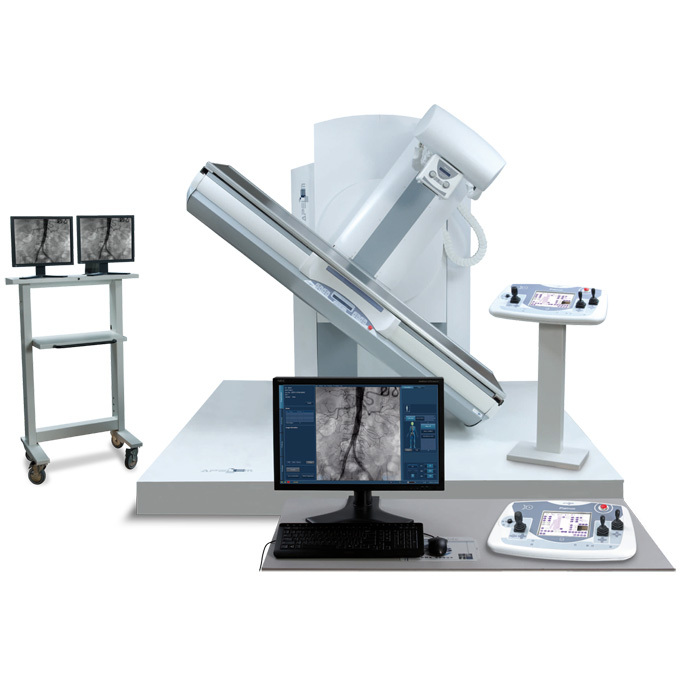 Viztek’s DR offers advanced image quality and full DICOM functionality allowing for the most efficient workflow. The DR solution offers an intuitive user-friendly console with state-of-the-art connectivity. DICOM-compatibility allows the new DR to work seamlessly with the Web-based Opal-RAD PACS, among other PACS systems. X-ray parameters for exposure, review, post-processing operations and filming can be controlled from a single console. 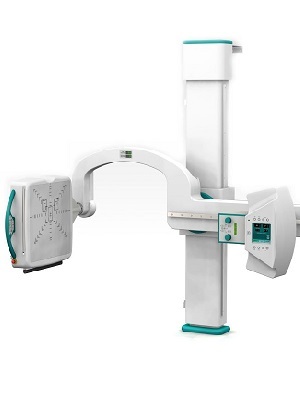 Viztek’s Platinum Fluoro/DR system caters to a broad spectrum of patients with both true static Digital Radiography and real time Dynamic Fluoroscopy. The Platinum DR unit is ideal for many different exam rooms and for most types of exams. 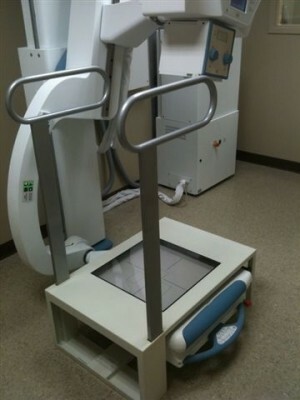 It is designed to maintain the comfort of the patient, while also helping to reduce dose,with advanced image enhancement software.Expand your current customer base with the dual function system that provides X-ray images within five seconds of acquisition and fluoroscopy with up to 30 frames per second. 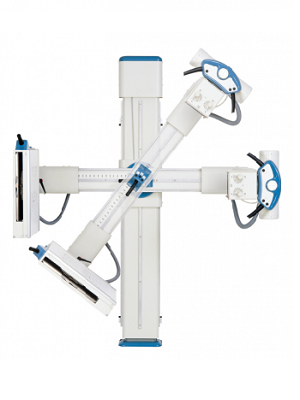 The system features fast positioning with table mechanics that intuitively connect to the patients in the worklist. After selecting the patient, the table will automatically position for the specific study that the patient is scheduled for.